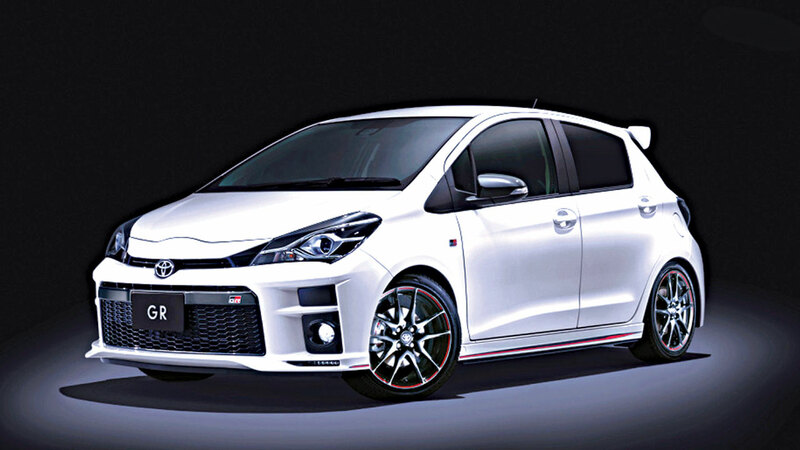 The new series, “GR”, which debuted on Tuesday saw the company introduce seven variants including the Prius plug-in hybrid and Vitz subcompact at an event in Tokyo on Tuesday. Toyota Motor Corp has introduced new series of high performing vehicles in attempt to make its vehicles driver friendly. President of the company, Akio Toyoda said while consumers perceived the cars to be well-made, they firm would work hard to change the perception that the vehicles are boring to drive. Toyoda said the firm has been working hard to revamp Toyota and Lexus brands. The company disclosed that it would expand lineup of the new series and launch in different countries towards the end of the year. The new series is named after GAZOO Racing, which Toyota established as an in-house company to run sports car planning, design and production. The unit has its own budget and team of designers and engineers, Toyoda disclosed.